YouTube has announced that India is its largest and fastest growing audience in the world with more than 265 million monthly active users. YouTube announced that India is its largest and fastest growing audience in the world with more than 265 million monthly active users. YouTube announced today that India is its largest and fastest growing audience in the world with more than 265 million monthly active users, as per the data by ComScore. 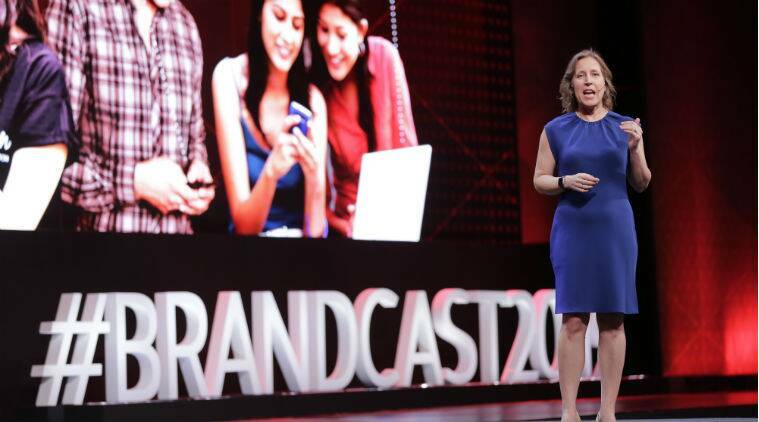 At the company’s annual flagship event – Brandcast, YouTube shared insights on the exponential growth of online video ecosystem and how it is interlinked to India’s Internet growth story. “YouTube today has become the first stop for users to consume content, whether they’re looking for entertainment or information. It is this incredible variety of content combined with the growing reach that makes YouTube a perfect platform for brands to drive personalised engagement,” YouTube CEO, Susan Wojcicki said. “In the last one year, YouTube’s consumption on mobile has increased to 85%, with 60% of the watch time coming from outside of the six largest metros in India,” she added. Last month, YouTube had expanded its range of premium services in the country by launching YouTube Music, YouTube Premium and YouTube Originals. The company had earlier said that YouTube Music crossed three million downloads within a week of its launch in India. Starting from initiating conversation on the need to Re:Think advertising production for versatility across media to introducing Creative Intelligence Partnership aimed at enabling the creative teams at agencies, we have equipped the partners with the tools and ability to recreate for digital. Google also announced ‘Re:Think council’ at the event. Members of the council include Sonal Dabral, CCO, Ogilvy South East and South Asia, Rashi Goel, VP Consumer Communications, Nestle India, Sneha Iype, Co-Founder Nirvana Films and Sunder Mathuraman, CEO-APAC, Kantar.